World Renowned Alaska Fishing Lodge. Unforgettable Experience. John Holman will be hosting two trips to Cuba in February 2020. Visit our Hosted Trips page for specific dates and details. These trips are filling up fast so let us know if you want a spot! It’s one of the last truly pristine wilderness areas left in the world. 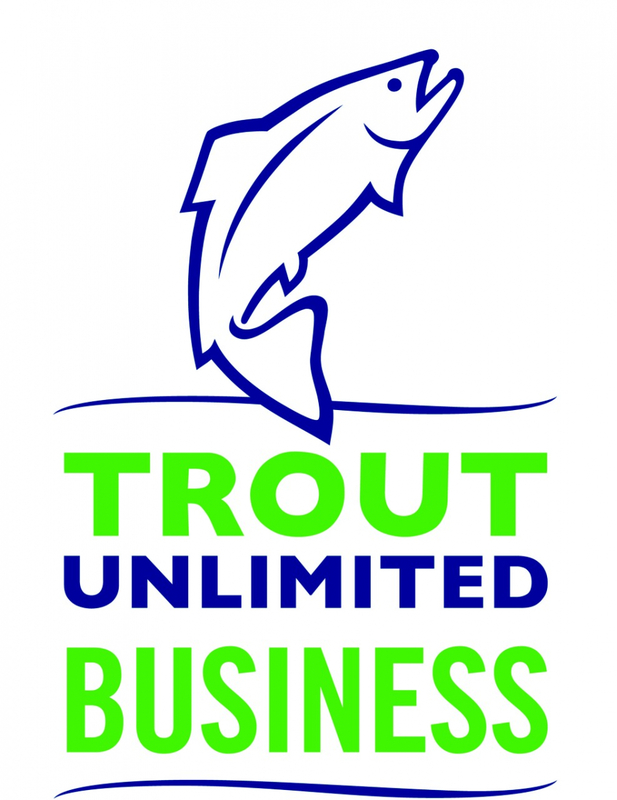 Endless miles of crystal clear rivers teeming with wild rainbow trout and huge chinook salmon course through wide open country to Bristol Bay. Brown bears and red foxes roam under vaulted blues skies, and the shadows of bald eagles soaring overhead chase along unspoiled trails. If it all sounds like a dream, imagine it real because it is here at No See Um Lodge. We’re not the biggest outfit in the state, and we don’t want to be. 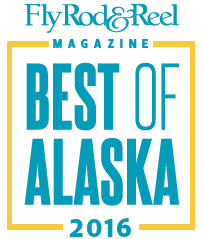 We’re happy being the very best Alaskan fishing lodge. Our fly fishing lodge is located in Alaska on a high bank overlooking the Kvichak River. Since 1975 we’ve been flying and guiding anglers throughout the Bristol Bay. Our fishing guides will help you find the best spots for that day’s fishing and will accommodate your needs. You want the fly fishing experience without feeling lost in a crowd, and you want an Alaskan fishing lodge adventure that delivers from sunrise to sunset. Here at No See Um, you enjoy the company of up to 9 fellow anglers and the personal attention of our seasoned guides. Our meticulously maintained fleet of de Havilland Beavers fly out each morning with four guests and two guides per craft. Our range covers 30 isolated destinations with the flexibility to quickly relocate for optimum weather and fishing conditions. We take great pride in offering an Alaskan fly fishing experience that lets you cast your best, catch the biggest and bring home trophy memories that last a lifetime. You deserve personal comfort, an itinerary with options and a dedicated staff. Make yourself at home and or make in one of our fully equipped cabins, and sip coffee while you watch a glorious Alaskan sunrise from your deck overlooking the Kvichak River. Treat your camera to unprecedented photo ops in Katmai National Park or the Valley of Ten Thousand Smokes. Re-stock gear at our Pro Shop, and recharge energy levels at our Main Lodge where each day’s fishing tales are perfect sides to gourmet meals. Our staff here is a close-knit group of fishing pros, accomplished pilots and culinary talents who welcome you to a slice of Alaskan fishing heaven that we’ve enjoyed together for years. Our family extends a cordial invitation to both you and the dedicated angler in your soul. We know that an unforgettable trip always include the comforts and genuine hospitality that make you feel at home. We also know that you’re looking for the fly fishing experience of a lifetime because that’s how we got started here more than 40 years ago. Your stay at No See Um Lodge opens doors on that history, turns dreams into memories and unlocks your future for many happy returns to the very best fishing lodge in Alaska. Book Your Alaska Fly Fishing Trip Today! No See Um has been perfecting the art of customer satisfaction and is consistently voted one of the best Alaska fishing lodges. Come experience an unforgettable Alaska fly fishing experience and see why our clients return each year to the best fishing on the planet. Book Now!